Louise Sharp: Global Design Project - CASEing Louise Sharp! 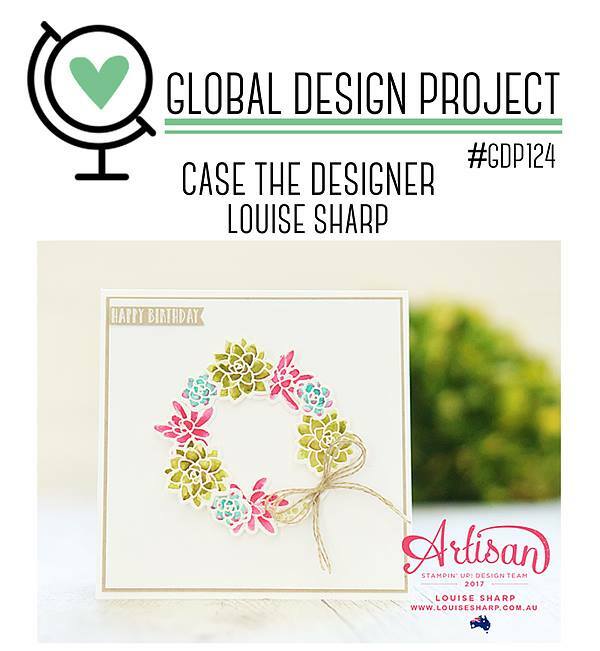 Global Design Project - CASEing Louise Sharp! Yes, that's right - I am CASEing myself this week for the Global Design Project challenge this week! I will admit that it's a bit exciting to be a CASE Designer on the GDP - to think that everyone playing is being inspired by you is really fun! I do love my wreath cards. 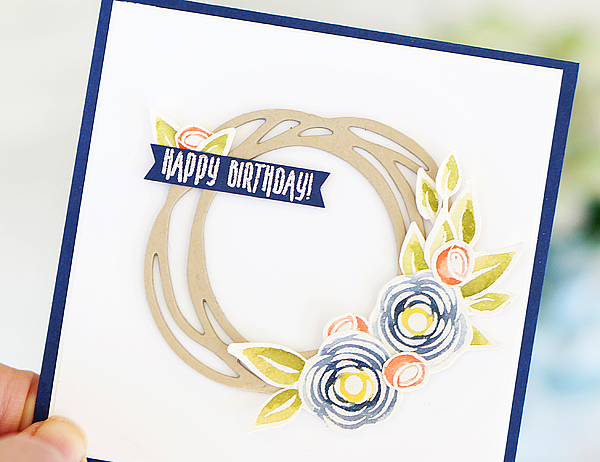 Wreaths are great anytime of year and that also goes for wreath cards in my humble opinion! 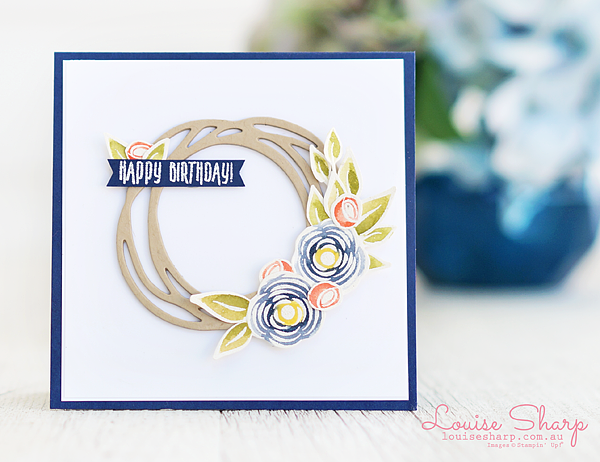 I used the Swirly Scribbles Thinlits dies to create the swirly wreath and the flowers from the new Perennial Birthday stamp set to create a square note card. 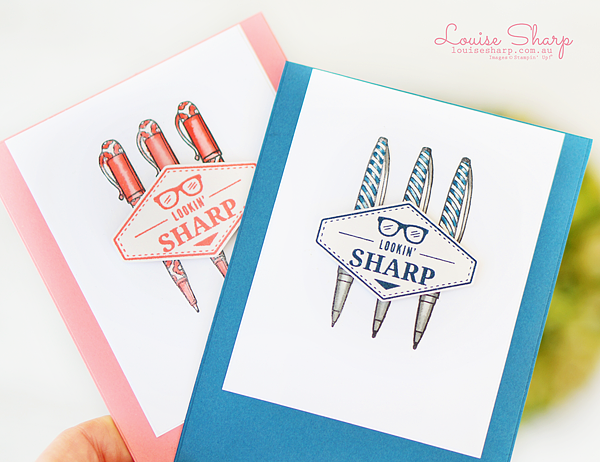 The sentiment is from another new stamp set called Picture Perfect Birthday. 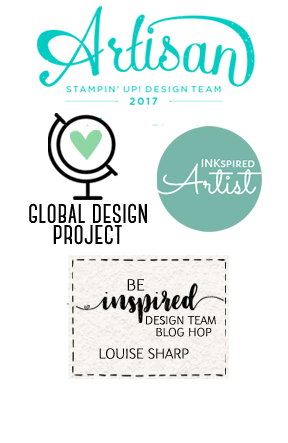 The inspiration for my card also came from the Stampin' Up! 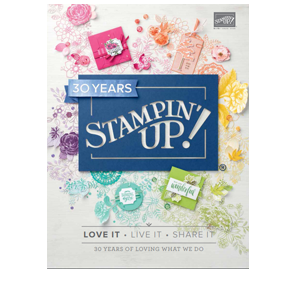 30th Year Anniversary marketing. This year, in October 2018 the company turns 30 and I feel so blessed to be part of this incredibly generous and loving company. I made this card for an employee of the company (it should come of no surprise that I'm running a little late as their birthday was last month!) and I'm hoping to make more like it to send to people this year who have inspired, supported and helped on my crafting journey. 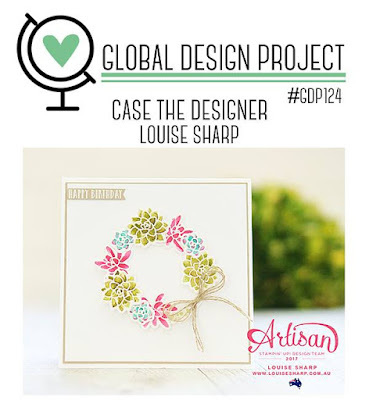 Now head over the Global Design Project and see all the amazing projects for this weeks challenge and I would also love you to play along. Added in the edit: I feel I need to clear my name regarding Brian King's blog post about me this week and thinking Patsy Cline is a famous Australian. Well, when I was a young child the only famous singers I really knew were Patsy Cline, John Denver, Peter Allen and Olivia Newton-John... ppppllllleasssse tell me I wasn't the only one?!!! And as a child I always thought they were all Australians. Turns out the only fair-dinkum ones were Peter Allen and Olivia Newton-John! And now Brian will never let me live it down...amongst a few other things - lucky I know he loves me!! Both your cards are amazing!!!! Love the soft colors on your first one and your second is equally gorgeous and I just adore how you used the 30th anniversary colors! So clever!! 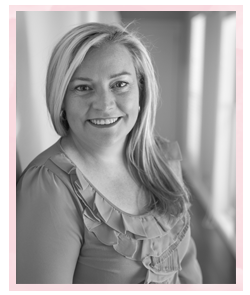 Glad your Blogger is working and thank you for the love on my blog.